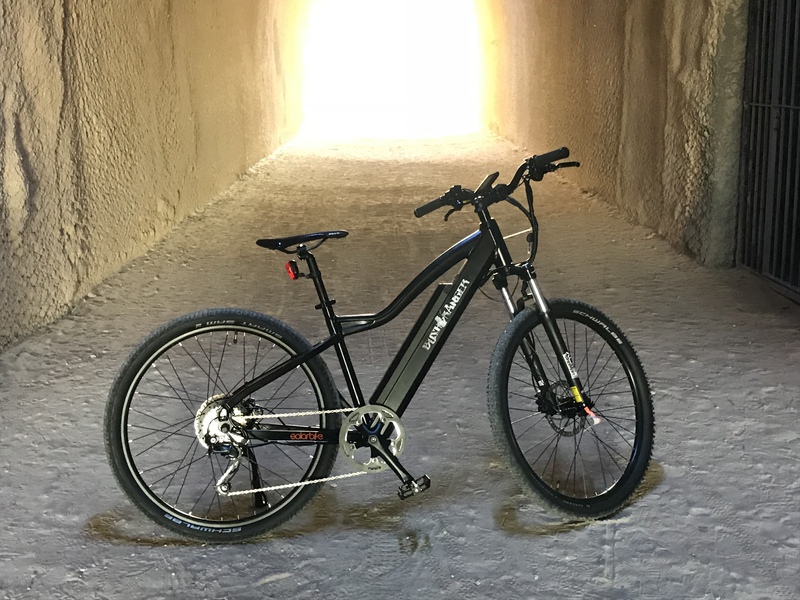 It’s slim rear mounted battery is discrete and powerful, packing 36V and 14.5Ah paired with a Bafang 250W brushless motor, also featuring integrated wiring this model is aesthetically gorgeous and rides like a dream. 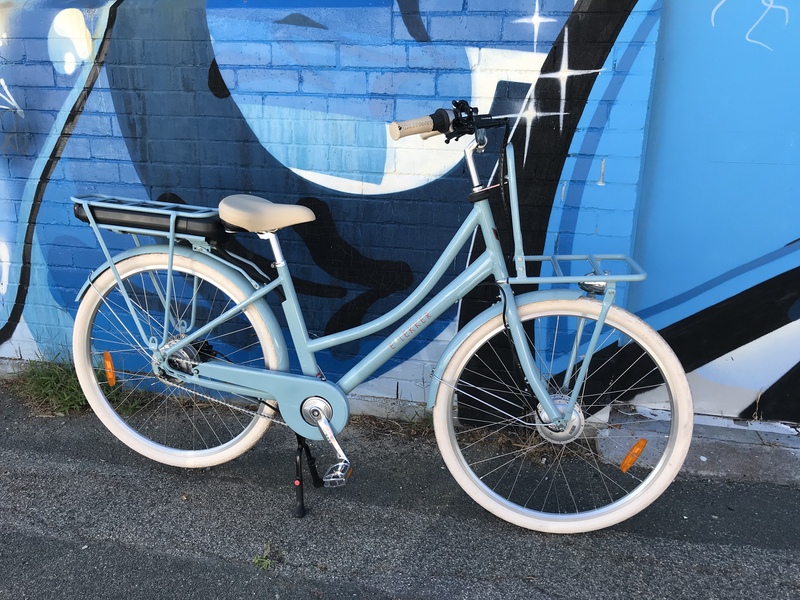 As well as the white and blue this bike also comes in black and brown so its easy to match your style. 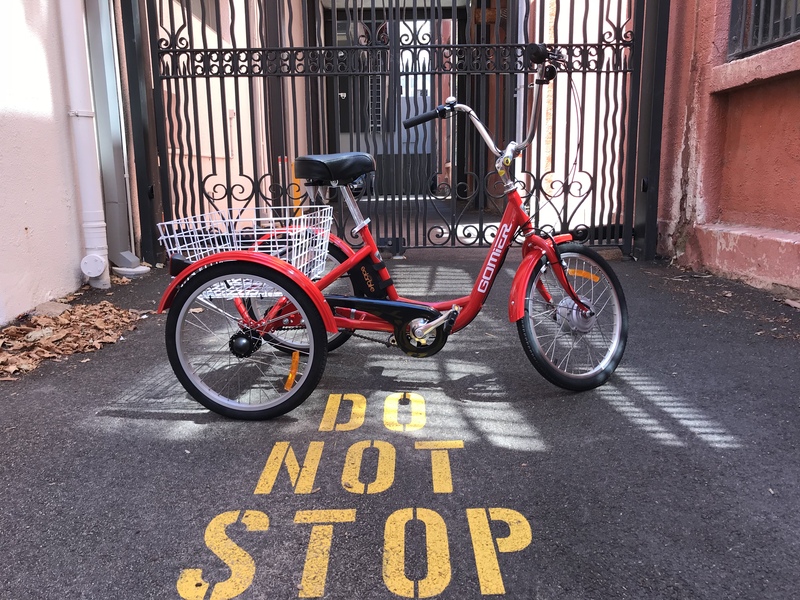 Come in and test ride one today and see what all the fuss is about! 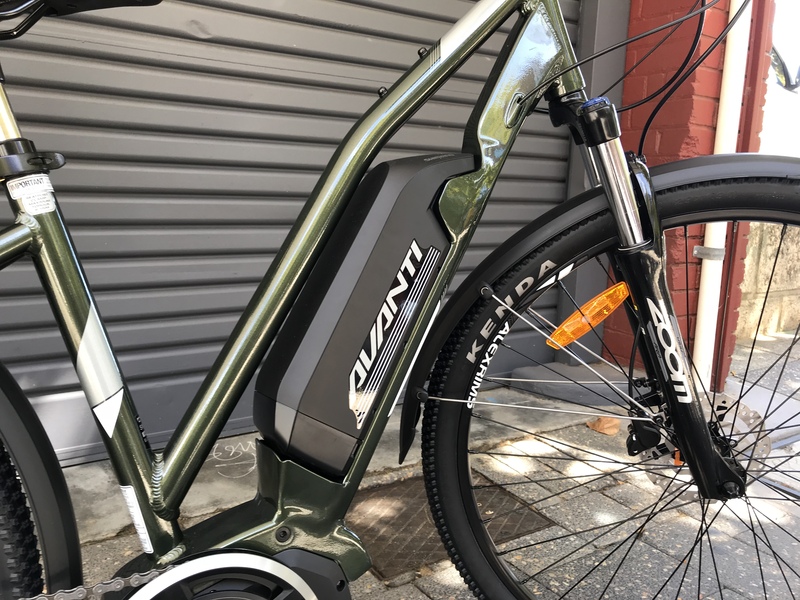 The AVANTI Discovery-E Low is a marvel of modern engineering. 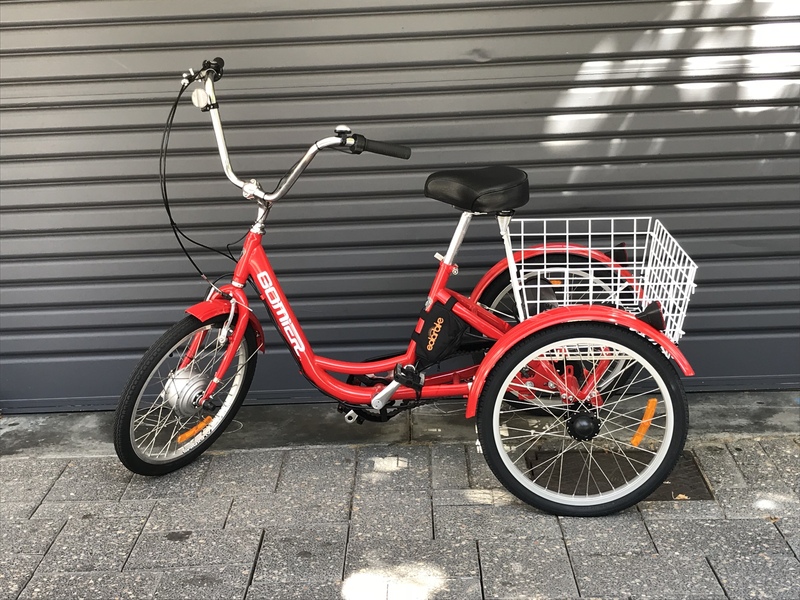 It’s sleek modern design is geared towards comfort and efficiency, with a soft seat, an upright riding position and Shimano STEPS drive system its perfect for the daily commute. 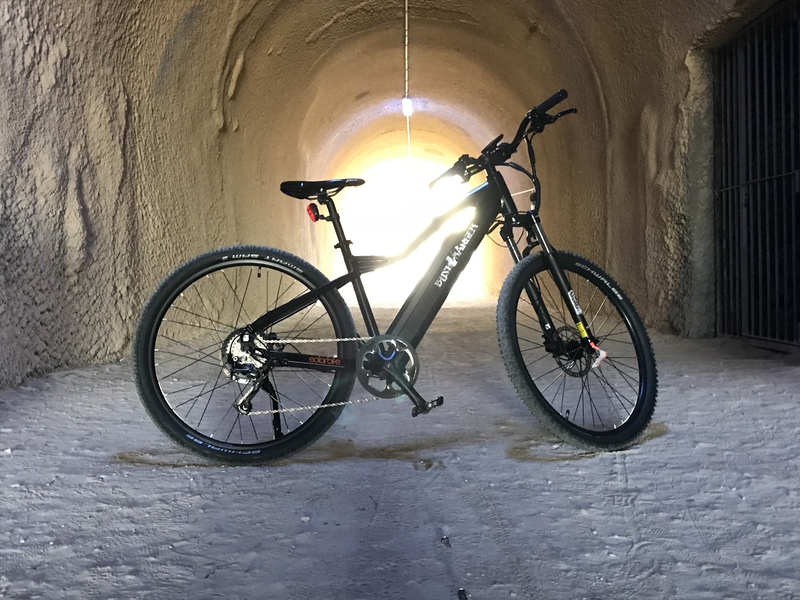 The Norco Scene is not another hybrid re-run. 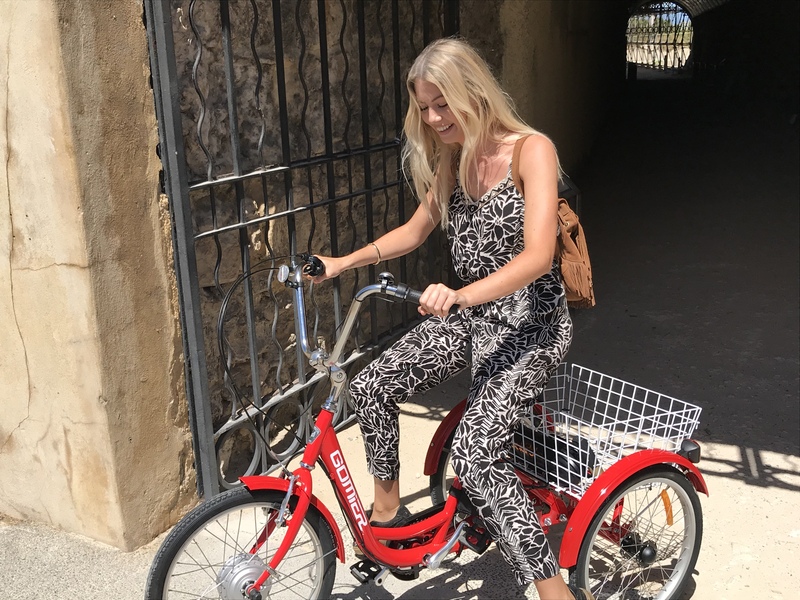 Rated ‘R’ for rad, the Scene’s modern spin on the upright, hybrid bike will have you doing a double take. 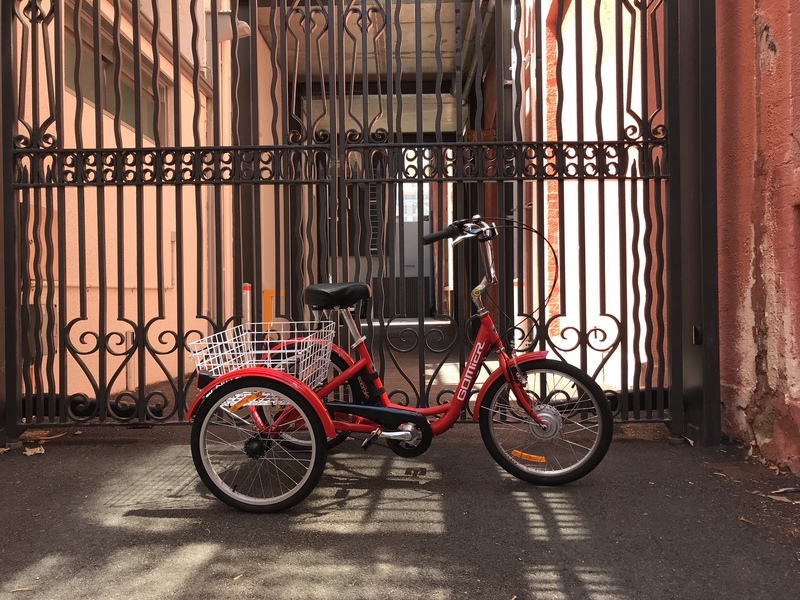 Don’t let the step-through design throw you – it’s all part of the Scene’s laid-back personality, offering casual convenience for all – especially when hauling heavy loads like kids’ seats and trail-a-bikes. 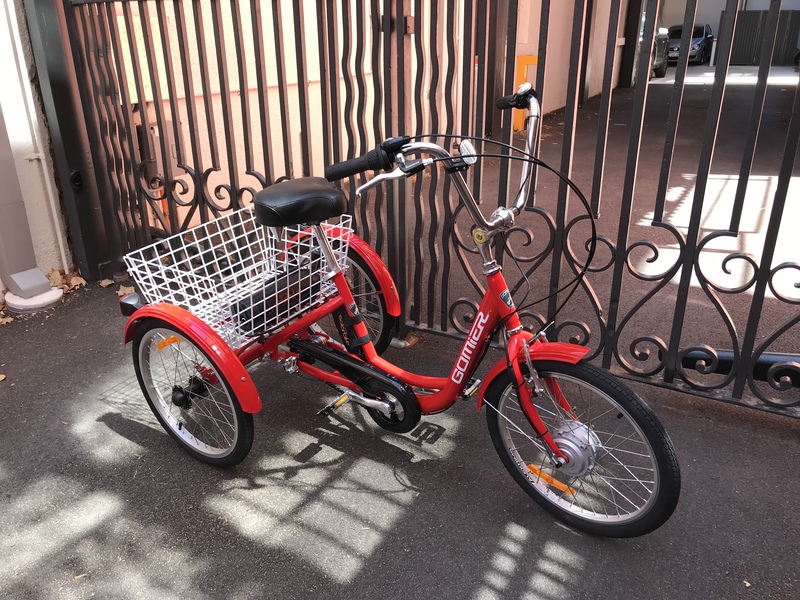 Not one to be typecast, the Scene is perfect for family rides, cruising with the crew, or quick trips around town. 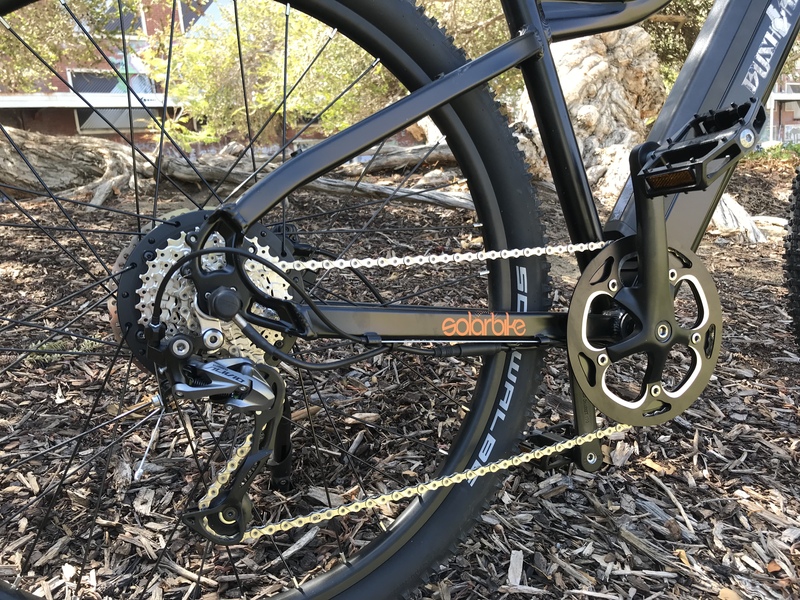 And with inspiration from Norco mountain bikes – such as 1by drivetrains and 650B wheels with large volume tires – the Scene is a real showstopper. 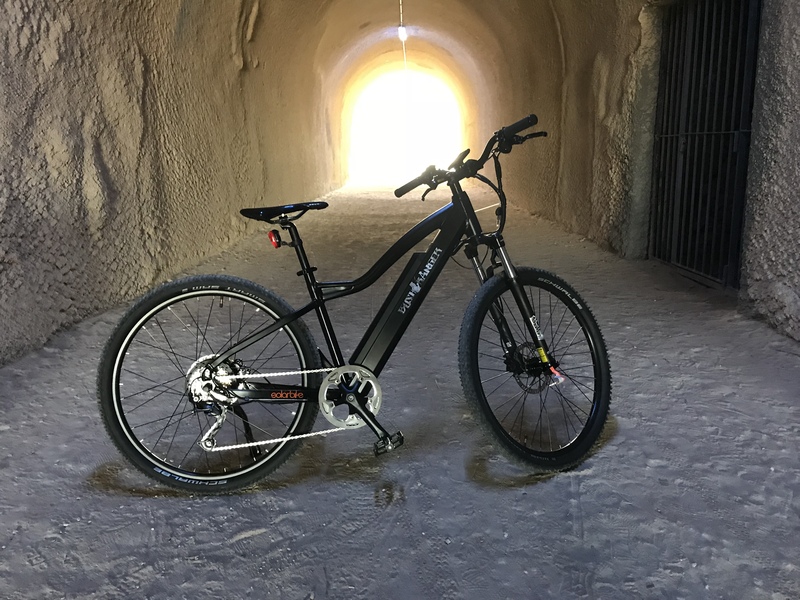 The SCENE converts so seamlessly over to electric it’s almost as if it was meant to be electrified with the option to conceal all the wiring within the frame. 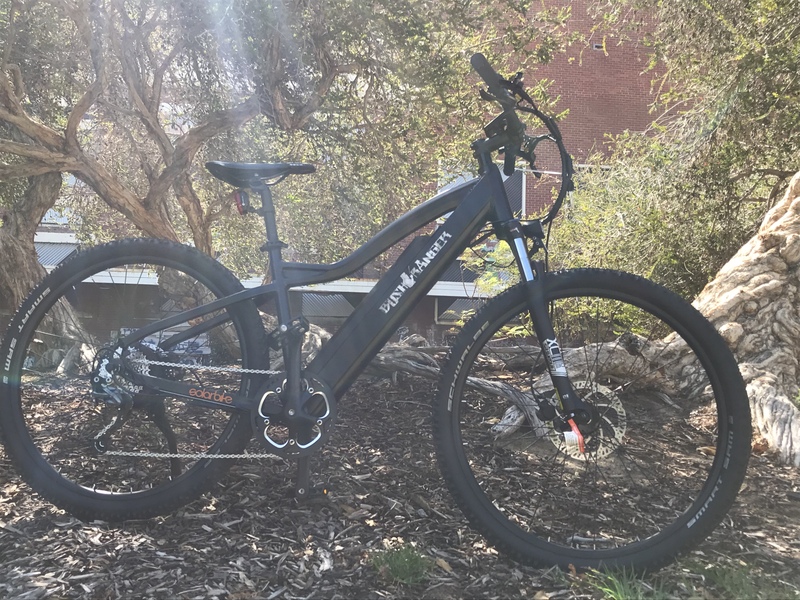 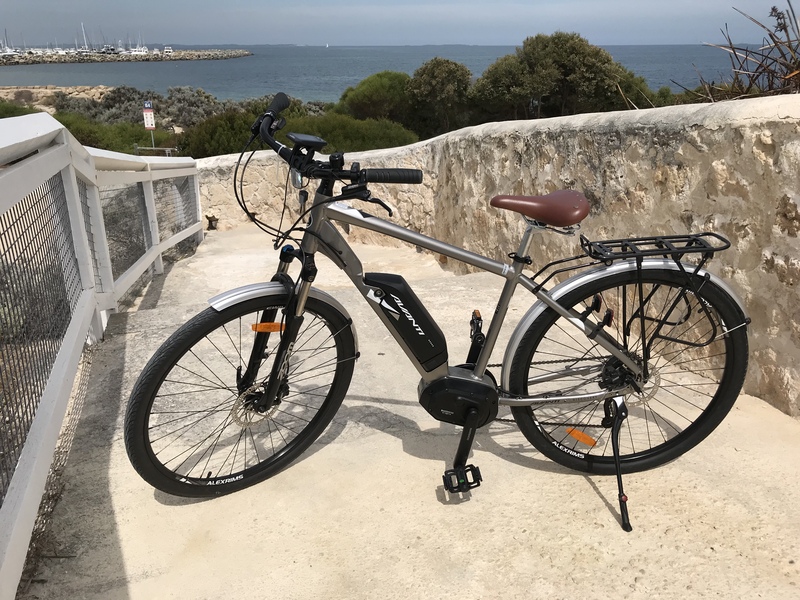 This one has been upgraded with a 36V 11.6 Ah Tiger Shark Battery and 200W Solarbike rear hub mini motor, with both Pedal Assist System and Throttle. 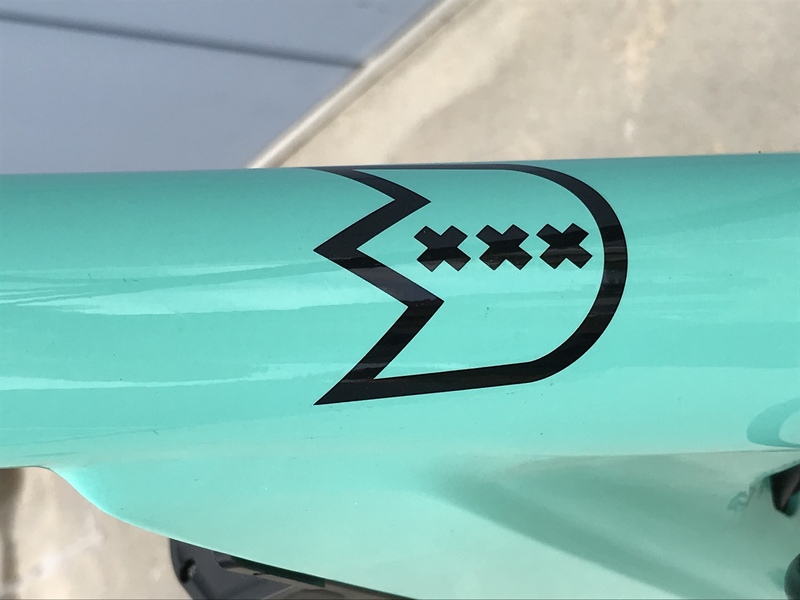 The end result is aesthetically brilliant and rides like a dream. 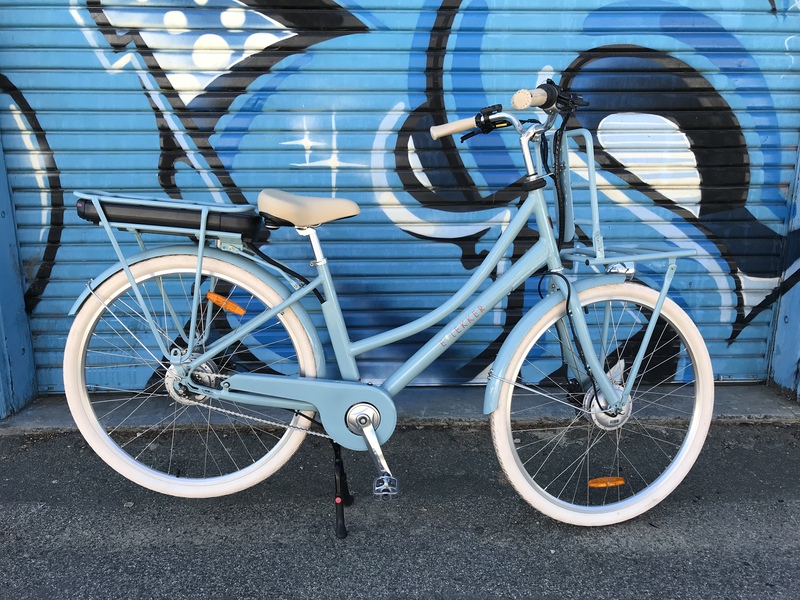 Brand new from Lekker, the X series bikes take style and convenience to a whole new level. 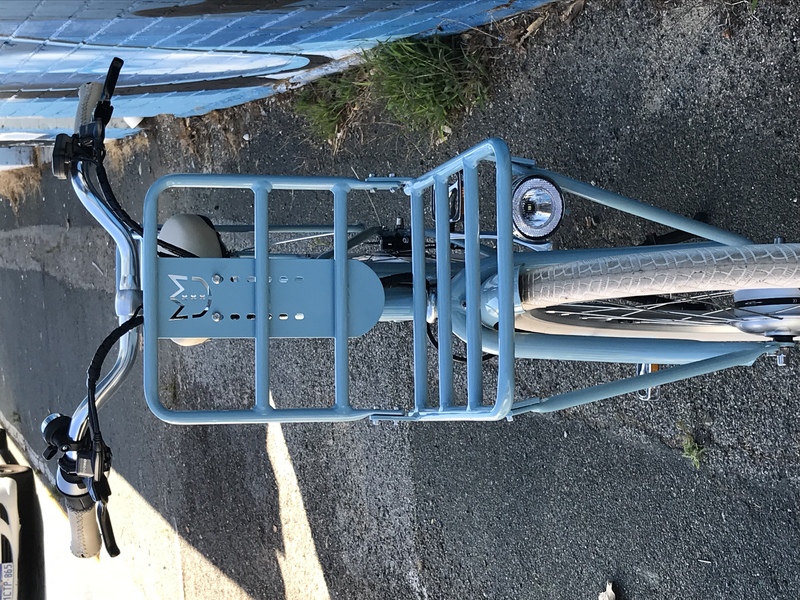 Influenced by founder, Meindert’s Dutch roots and the beach culture of Australia, Lekker combine the latest technology with sleek aesthetics to create a range of bikes for the urban cyclist. 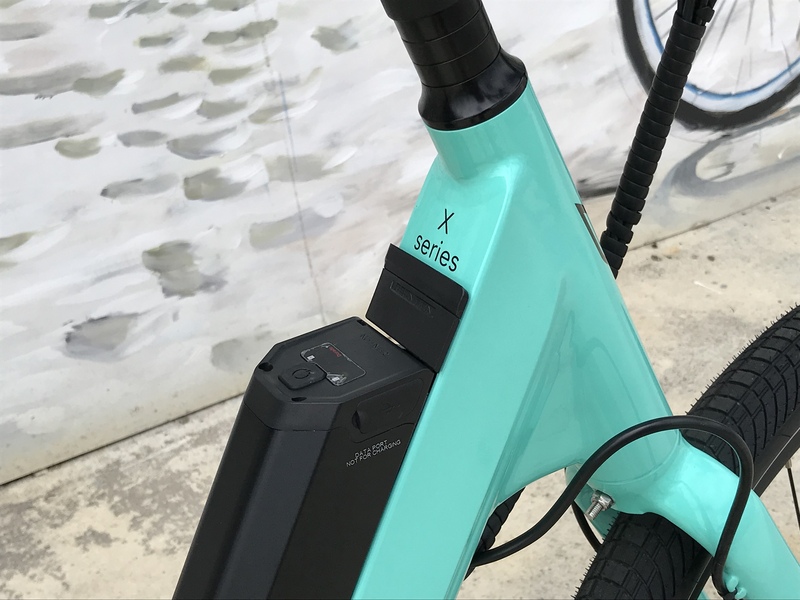 The X series is the latest ebike to join the Lekker range. 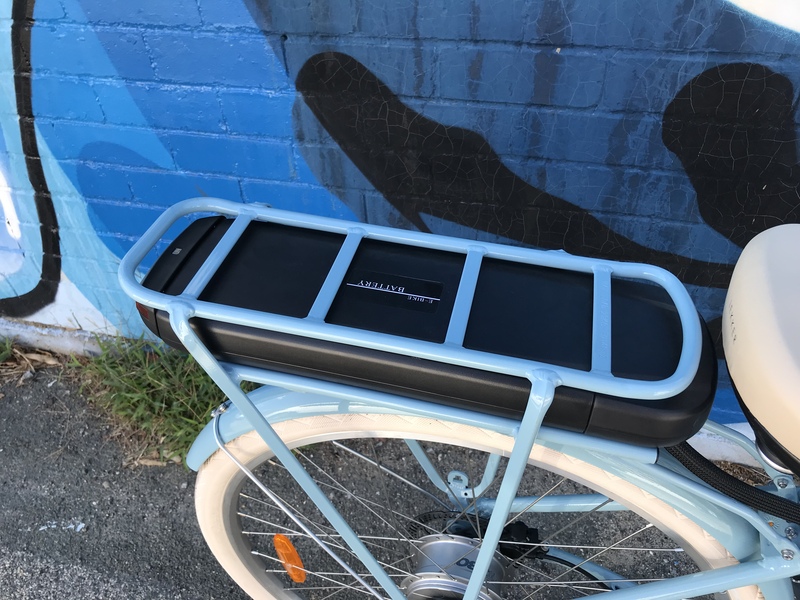 The X series is a bold, robust, and lightweight urban commuter stripped of all excess. 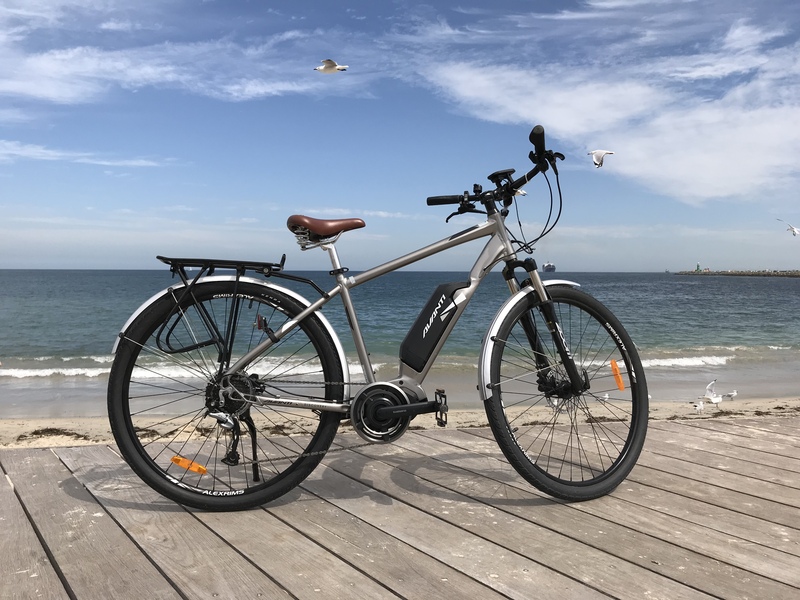 An e-bike that serves every practical purpose and is a joy to ride. 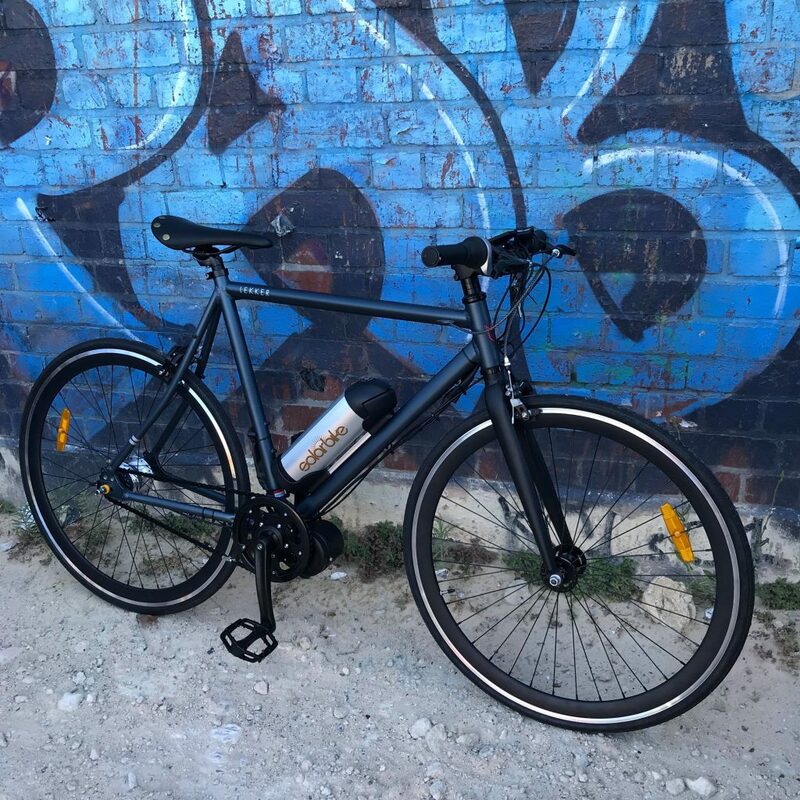 The Lekker X is designed with one single goal in mind – get urbanites the best possible ride around city streets. 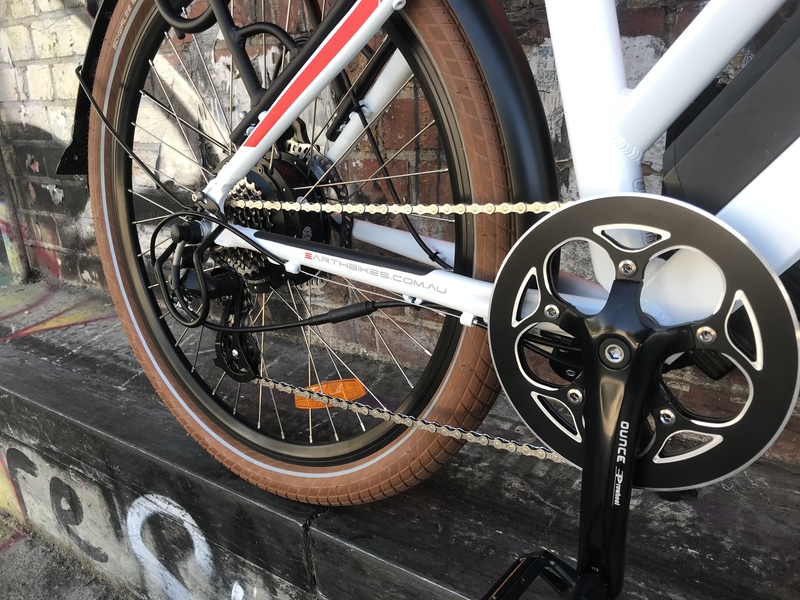 Uncomplicated, functional, robust and featuring a riding position unparalleled in comfort, the Lekker X is rolled straight from the drawing board and offers all that – nothing less. 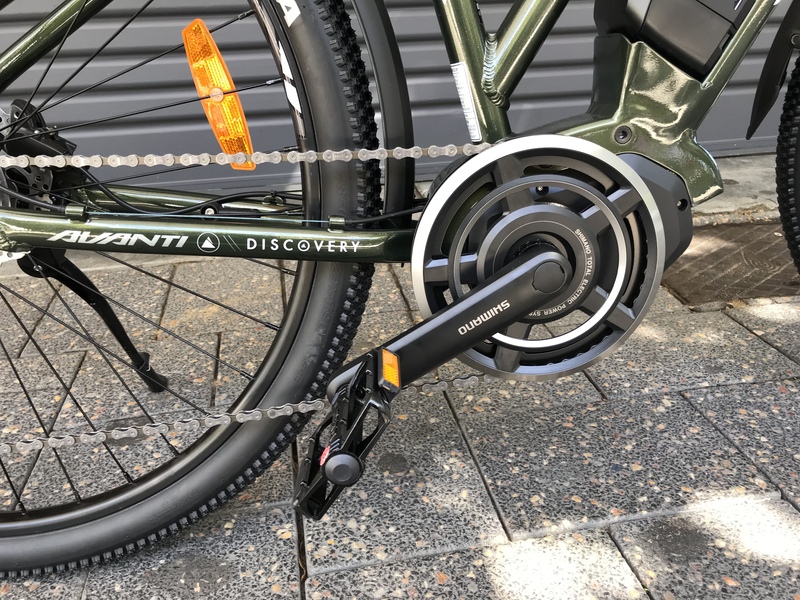 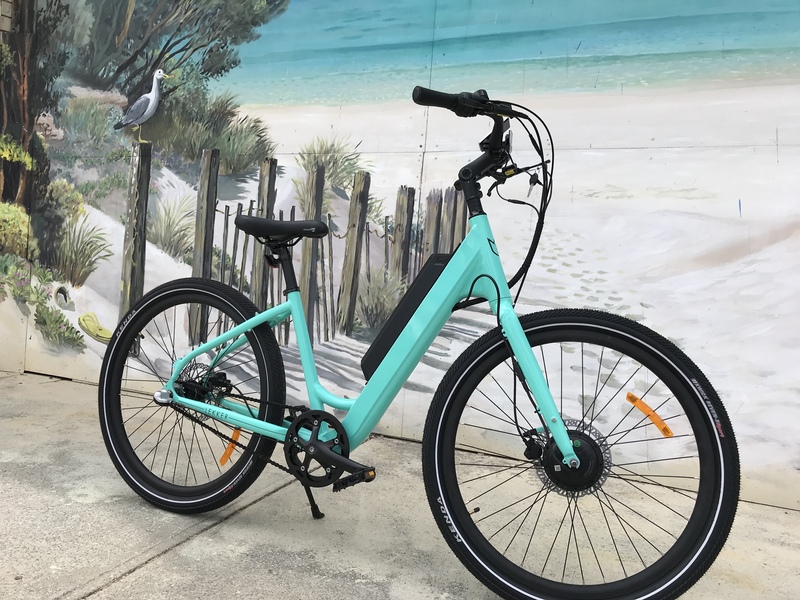 Its stylish looks are backed up with excellent efficiency and quality featuring premium components (Shimano, Tektro, Samsung, Bafang) all carefully composed in a straight forward and affordable E-bike with a gorgeous aesthetic. 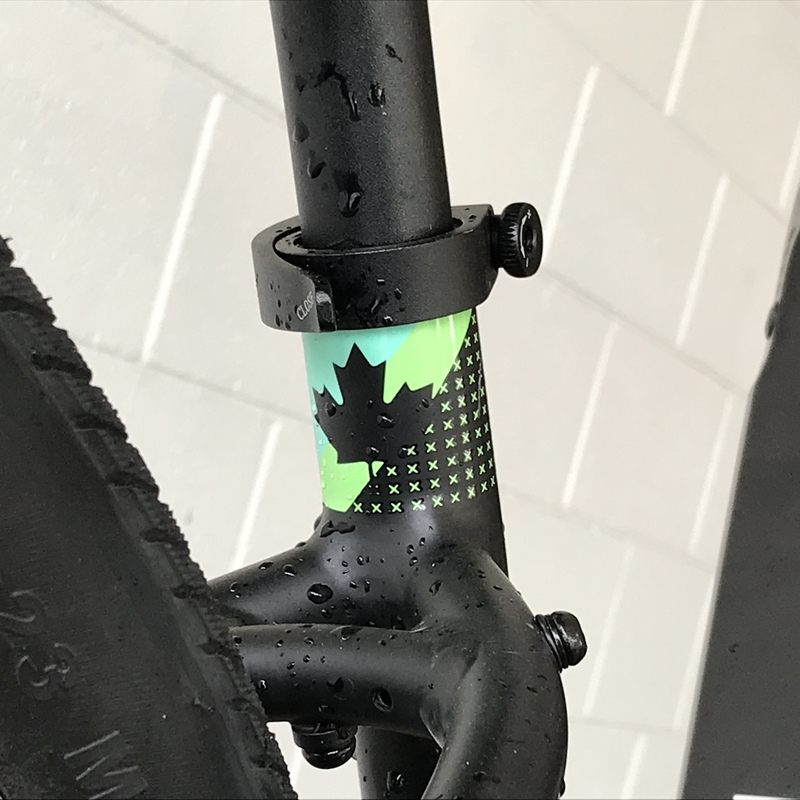 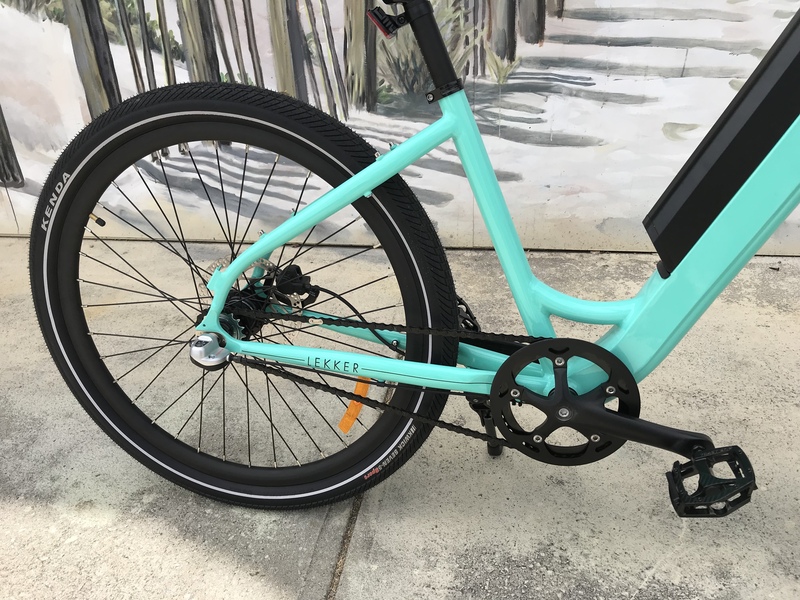 It’s step-through frame allows for easy mounting and dismounting, meaning anyone can get maximum enjoyment out of this bike. 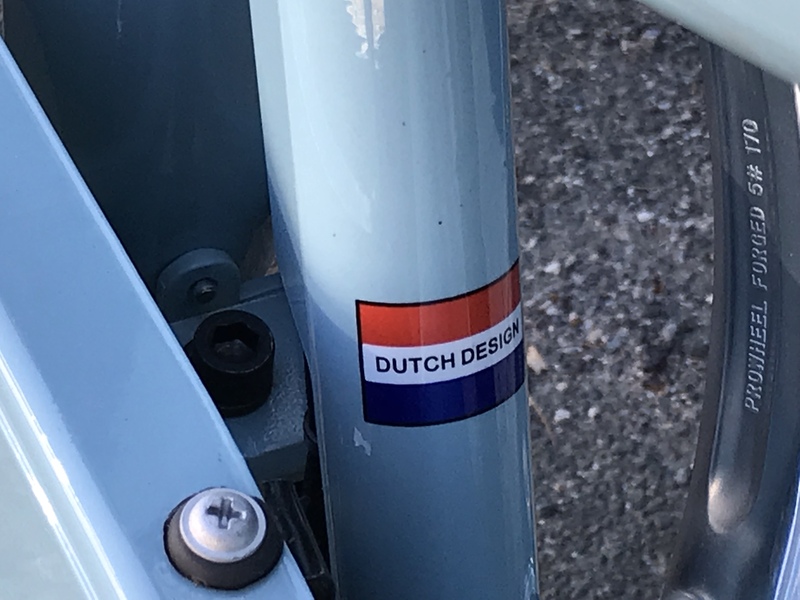 A combination of Dutch design and the laid-back Australian lifestyle really is a match made in heaven. 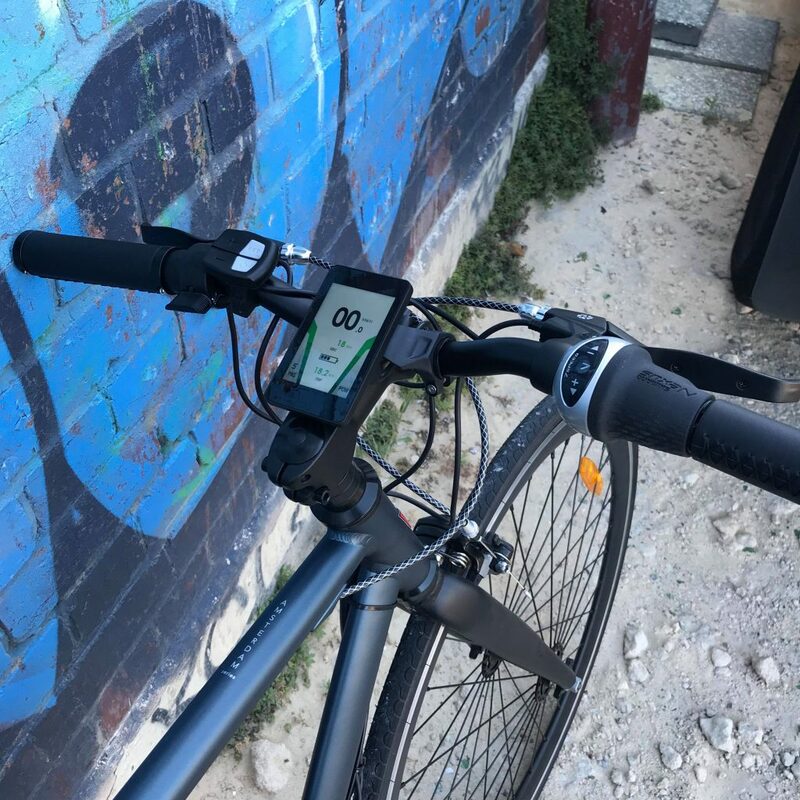 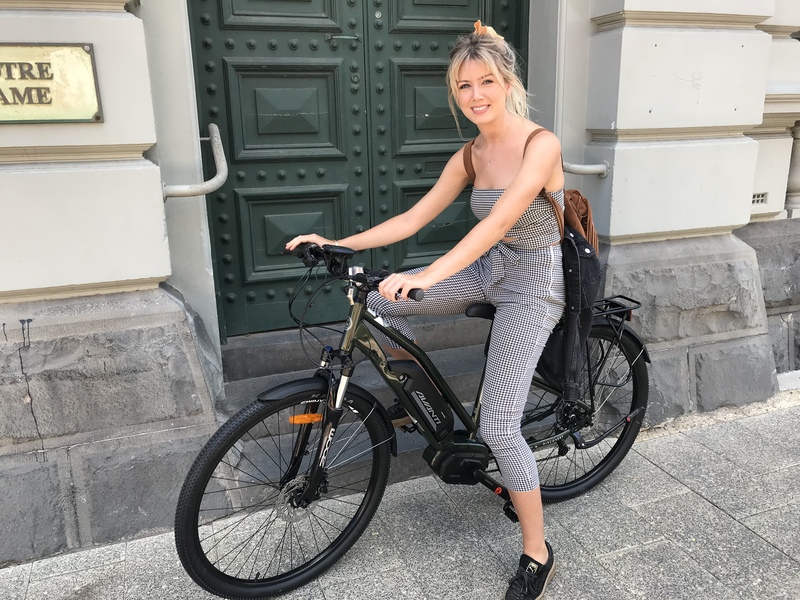 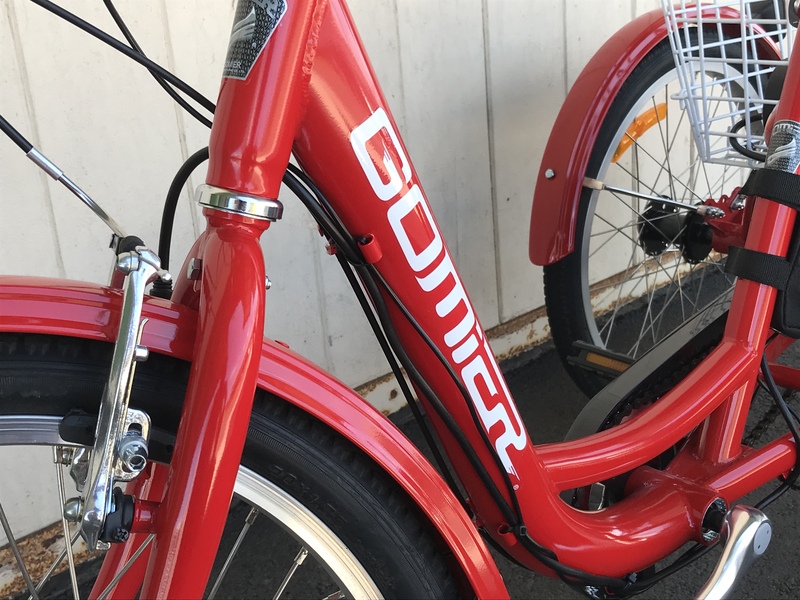 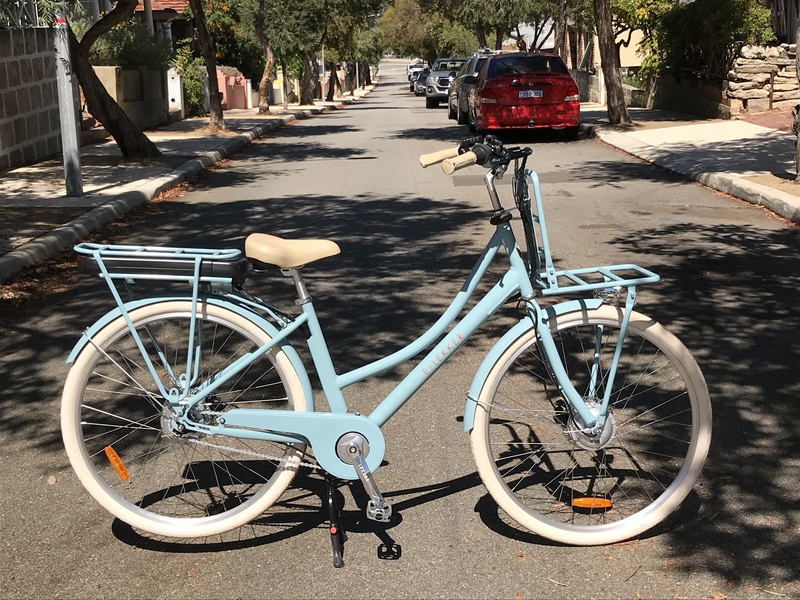 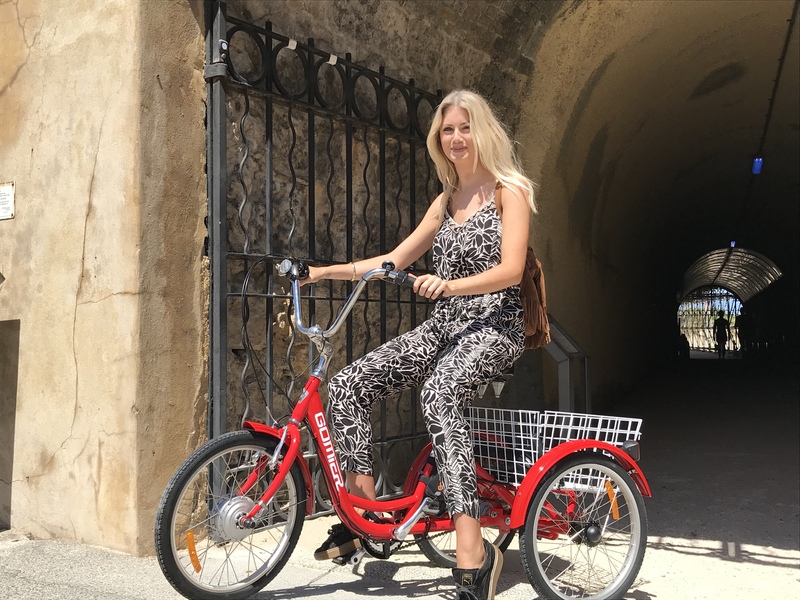 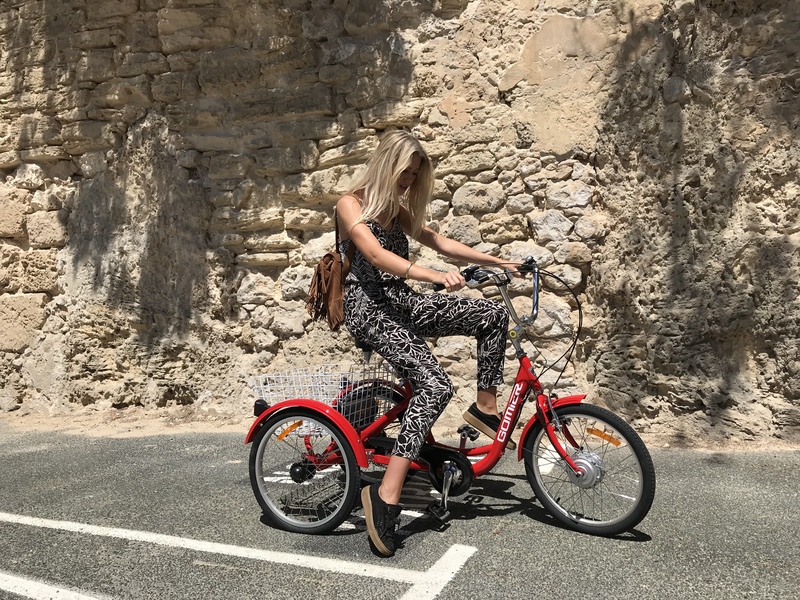 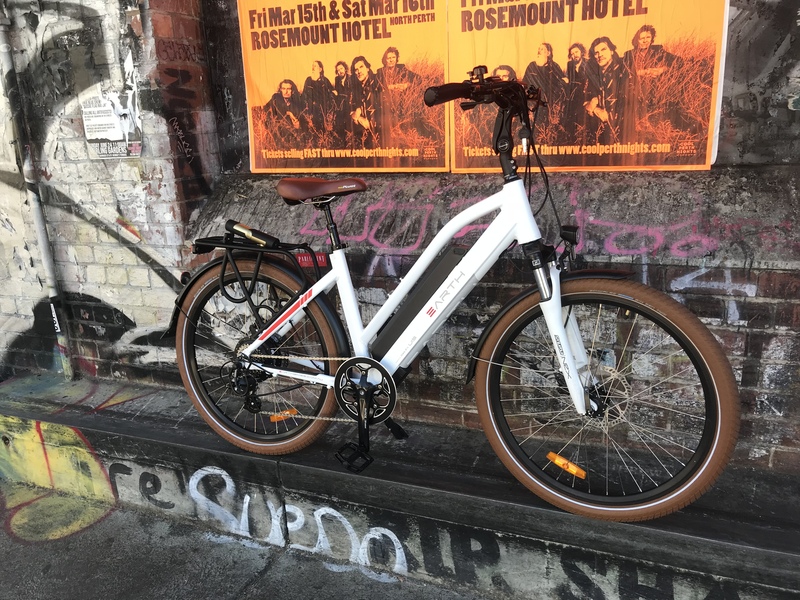 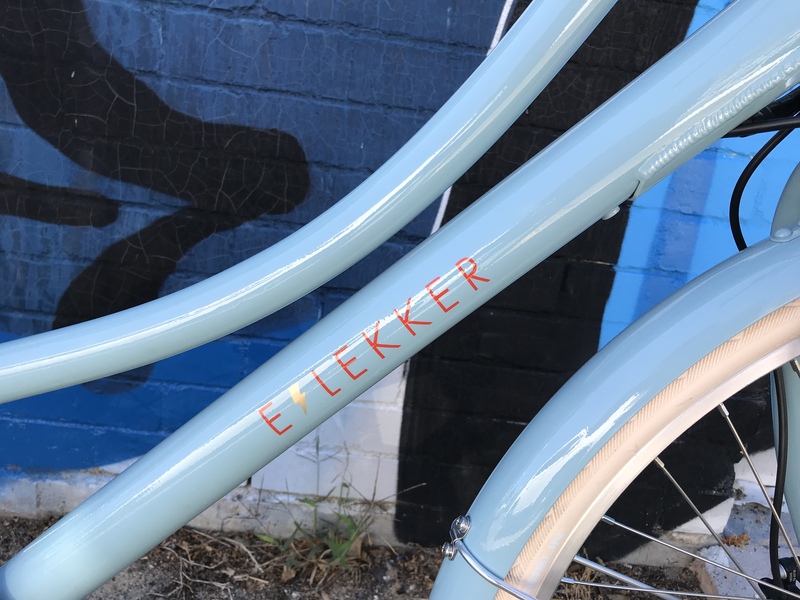 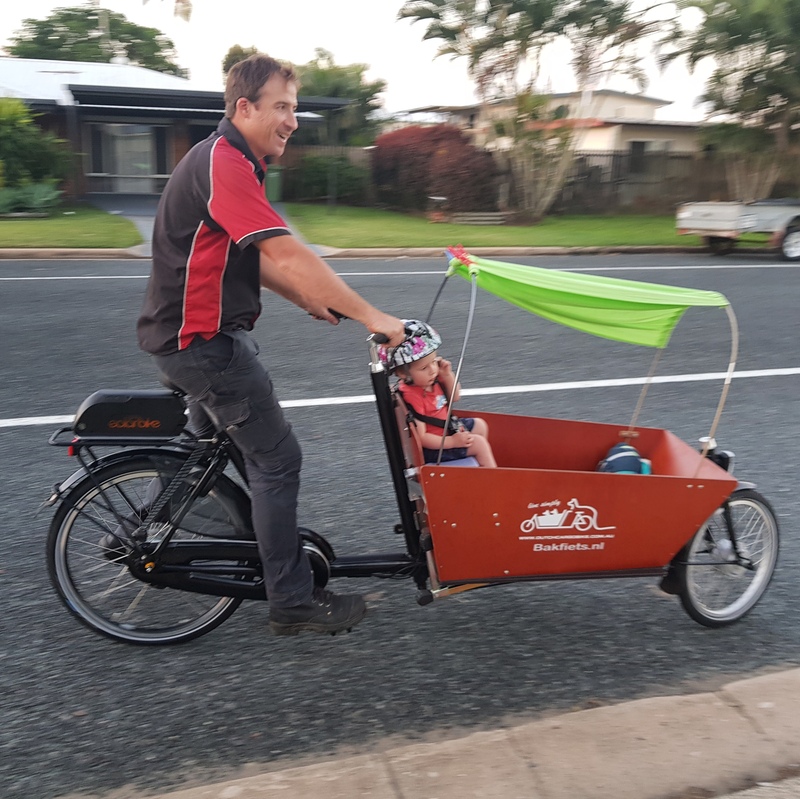 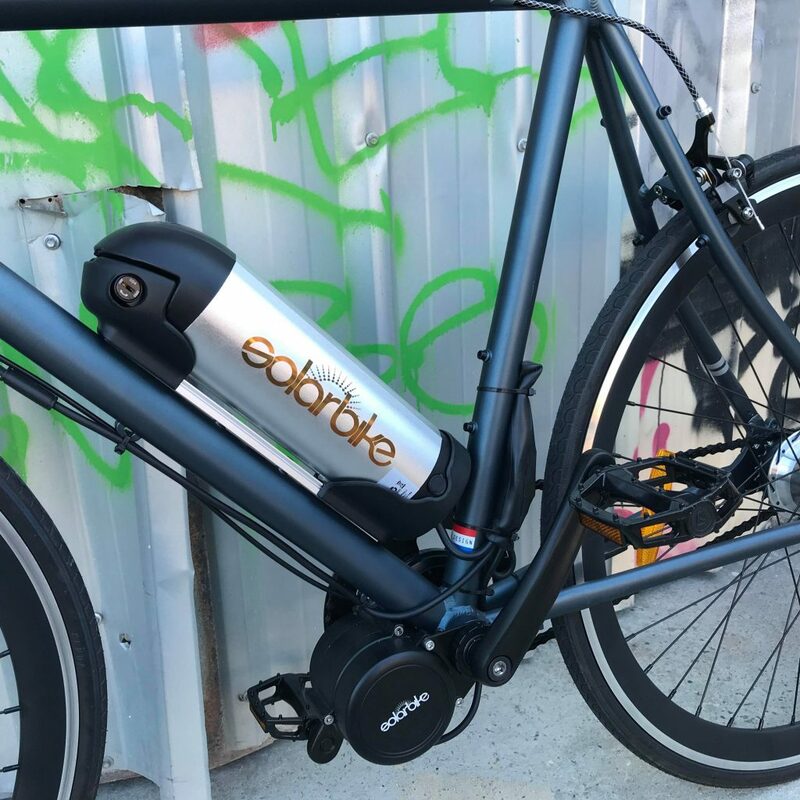 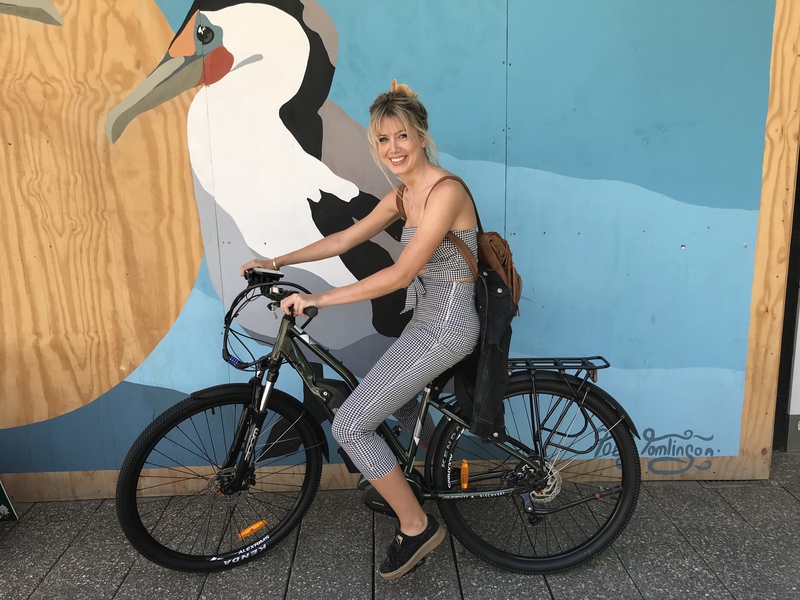 With a growing cycling culture in many cities around Australia is increasingly seeing the need for better urban bike options and, to this end, Lekker are certainly leading the charge. 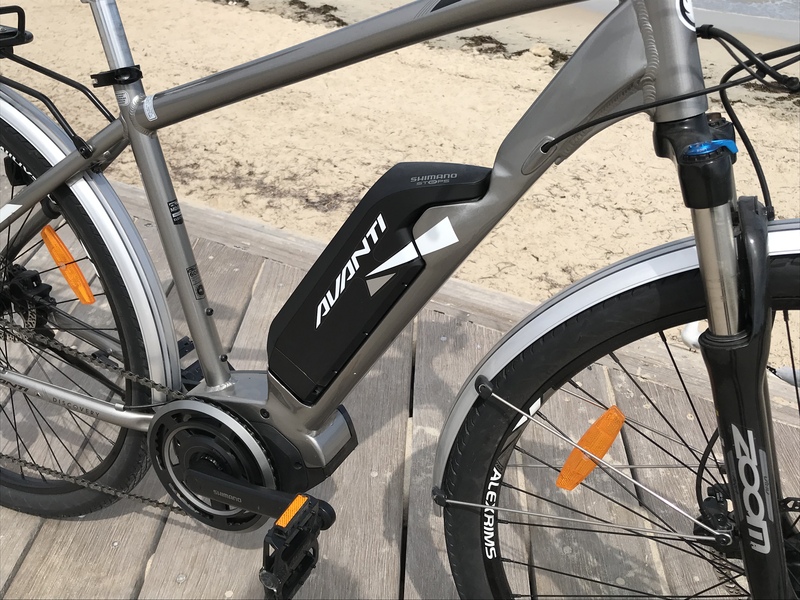 The X series is a lightweight bike, meaning optimal battery efficiency with an average range of 50-80 kilometres per charge cycle. 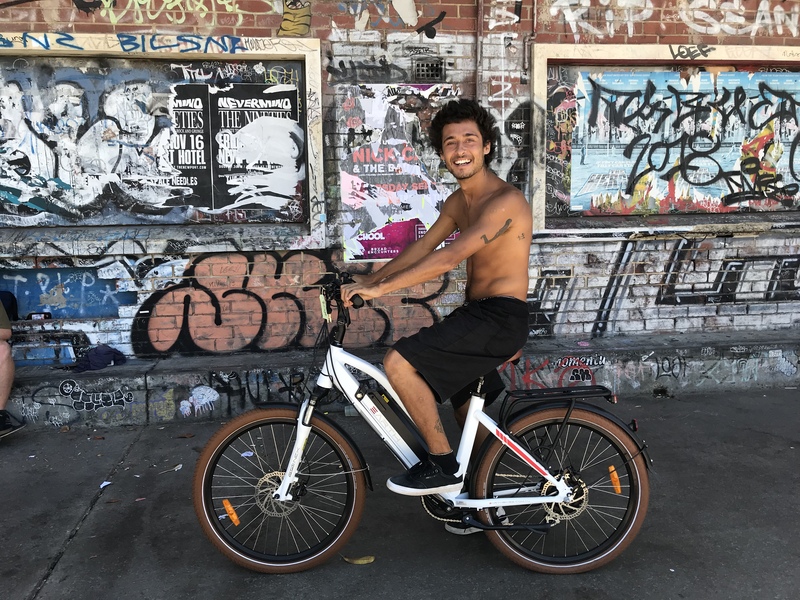 Ride effortlessly with its cruiser-style geometry and powerful 250W Bafang front motor. 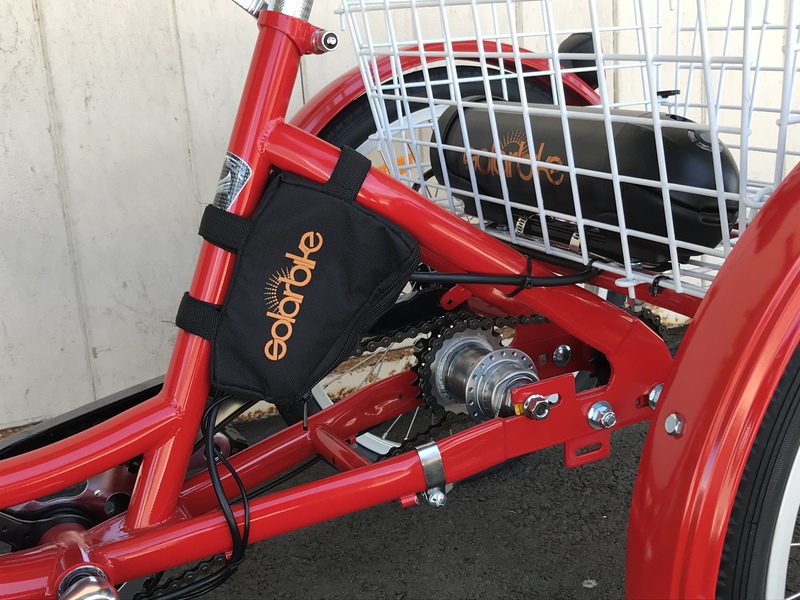 The integrated battery charges in just under 3 hours and can easily be removed to charge with the key lock system. 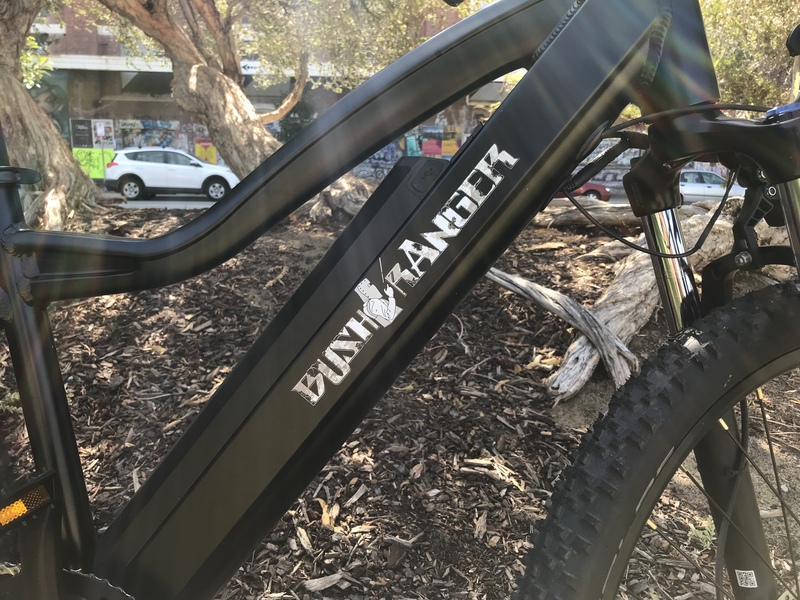 The Lekker X’s ‘one size fits all’ frame is built to suit a wide range of riders and offers easy access. 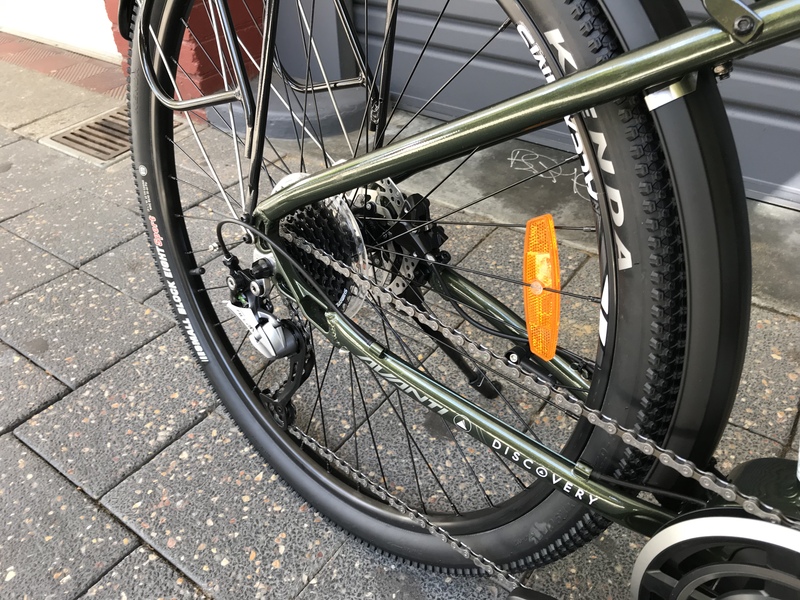 It can handle every type of surface with the plush Kenda K-Wick tyres and comfort-oriented contact points. 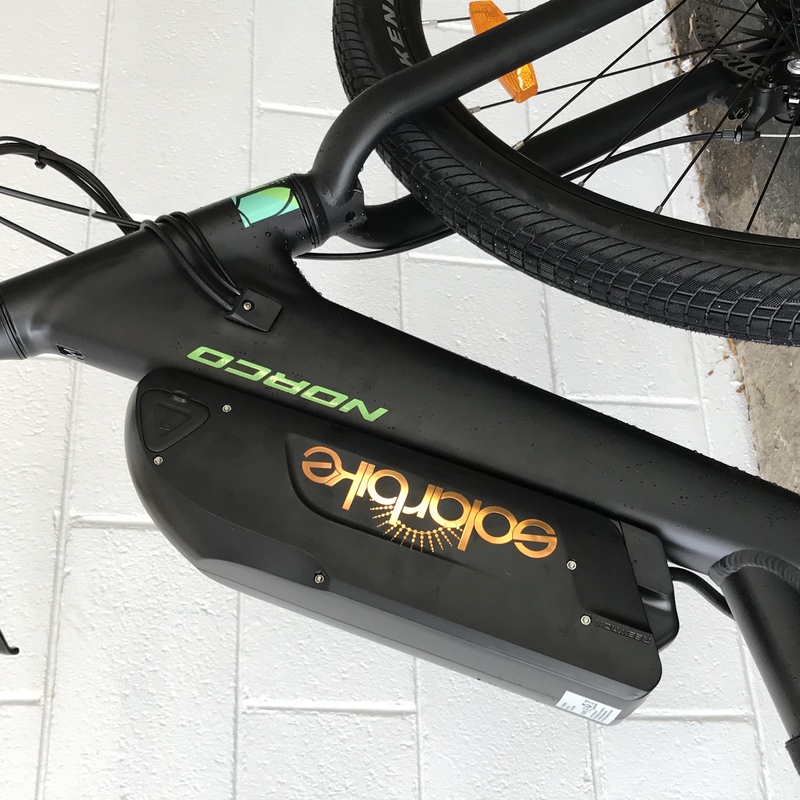 The EARTH PRIME Ui5 XT is a high performance urban e-bike. 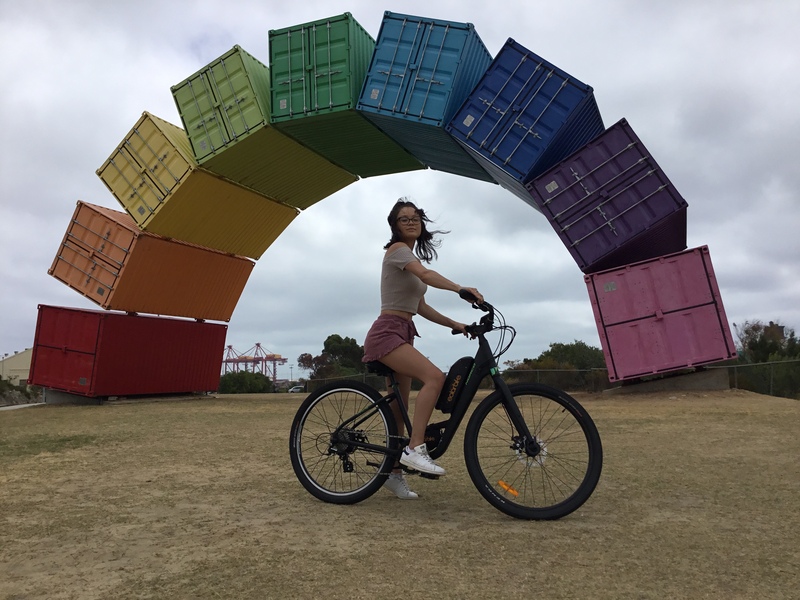 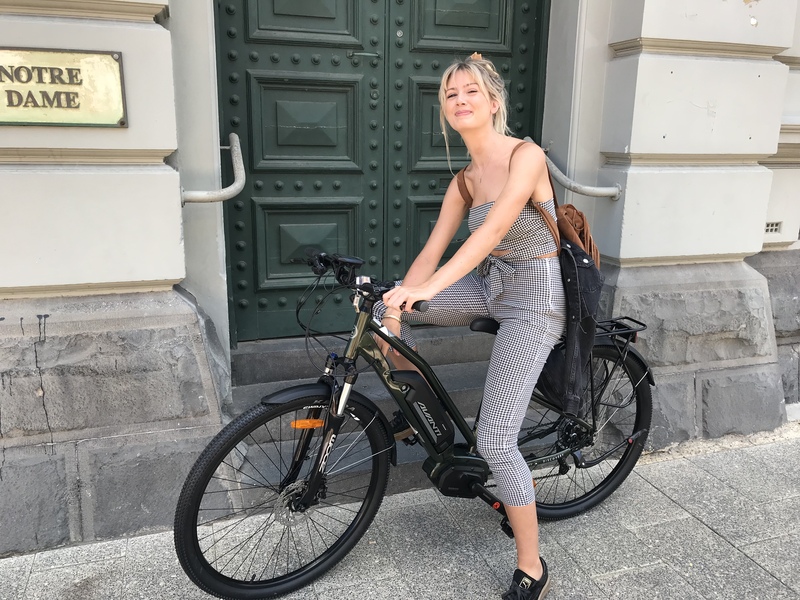 Designed and engineered in Europe EARTH electric bikes are stylish, functional and dependable in equal measure and sure to provide years of service. 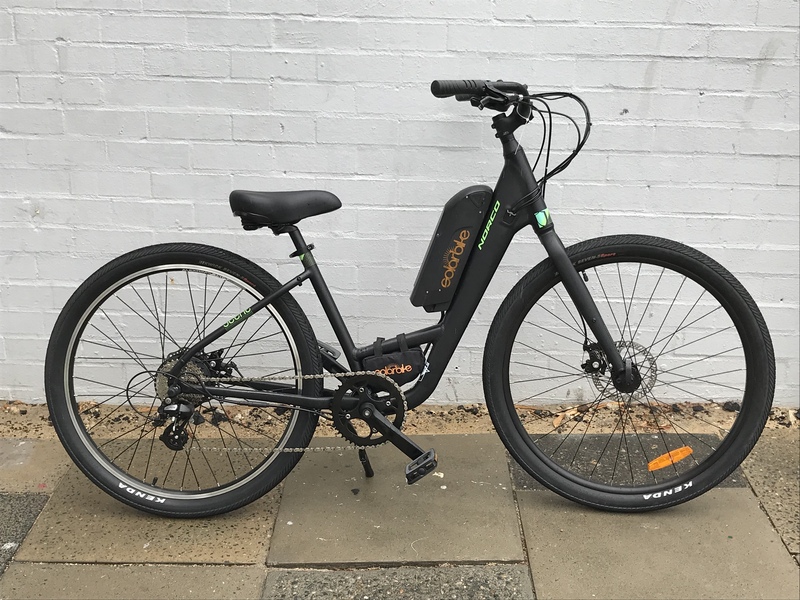 With their practical component selection and balanced handling, EARTH e-bikes are not just perfect for the daily commute but also for the weekend leisure ride. 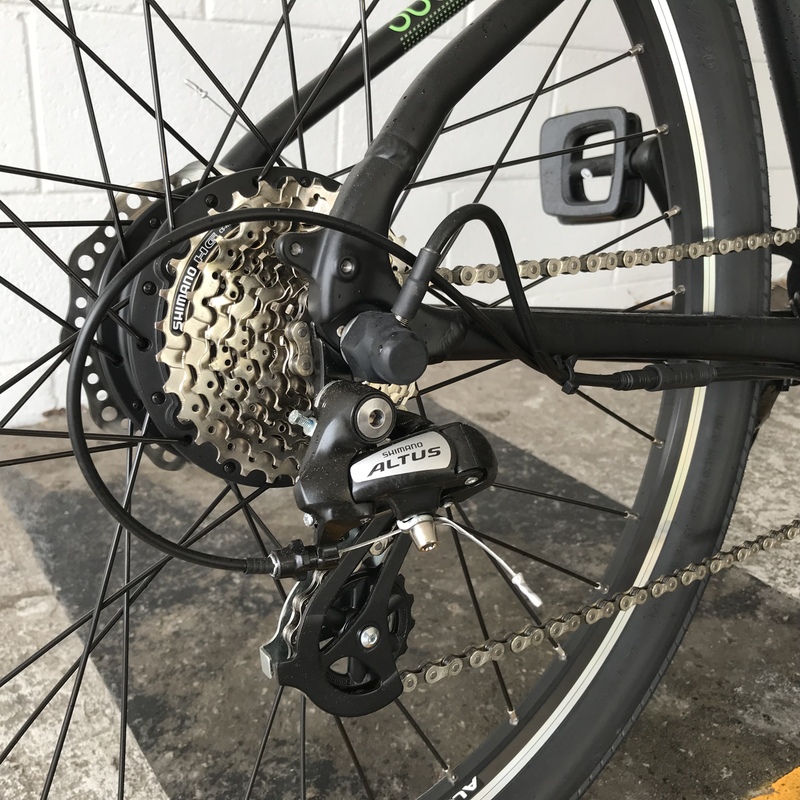 Furnishing the comfortable alloy stepthrough frame, the Ui5 features excellent running gear including hydraulic disc brakes, a Shimano 1×8 wide range drivetrain and a dependable 26″ wheelset. 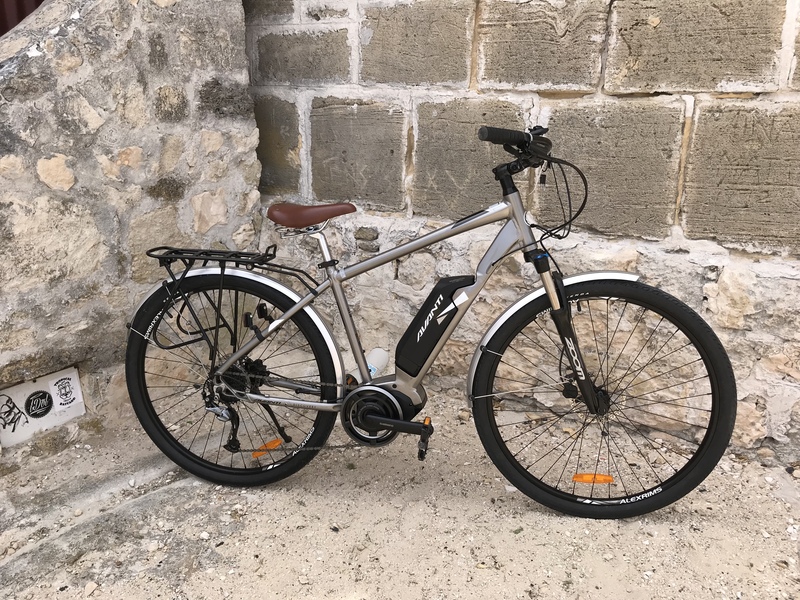 Added to this is an integrated 48v 13Ah (624Wh) Li-Ion Battery, a smooth running rear hub motor and a full pedal assist system with an optional throttle control provding excellent assistance in all conditions. 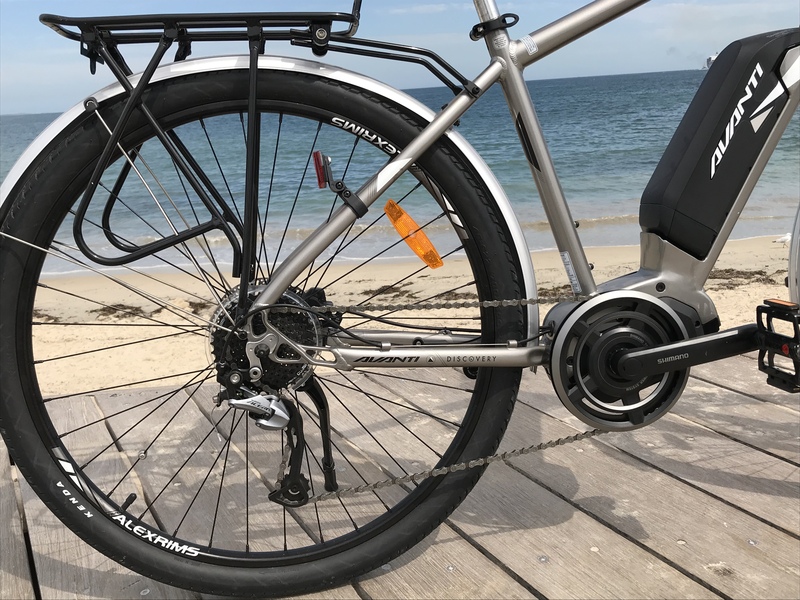 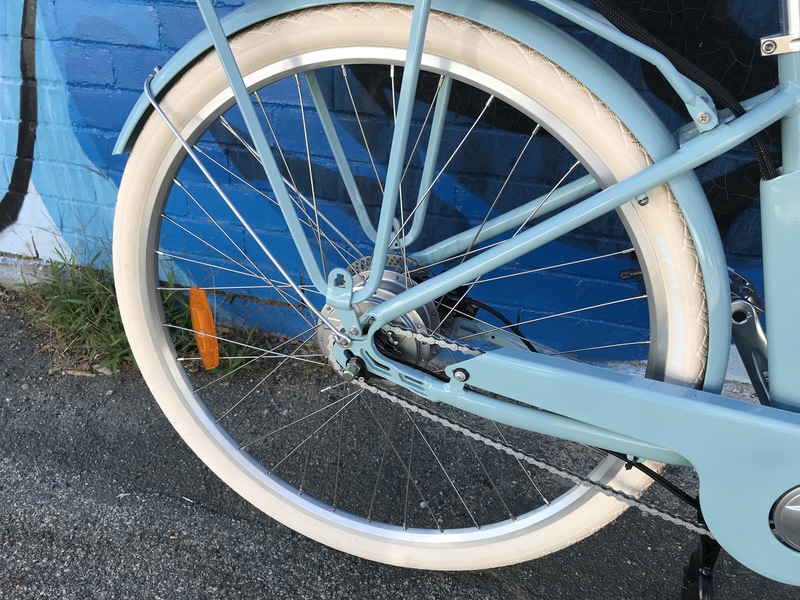 There are also numerous practical features included as standard such as fenders front and rear, a rear carrier rack and an integrated lighting system. 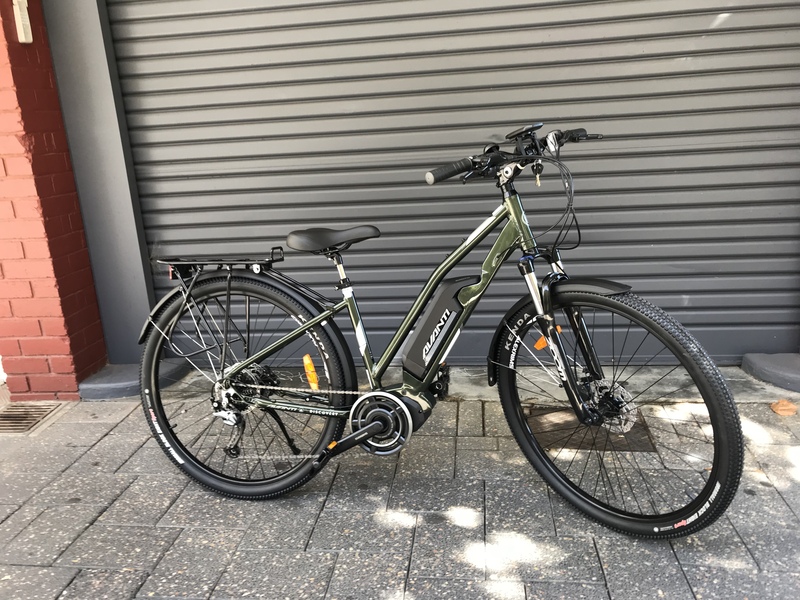 Combine this with some extra wide Schwalbe Big Ben tyres, a suspension fork and seatpost and a Velo Plush saddle and you have an extremely comfortable, dependable electric bike at an unbeatable value. 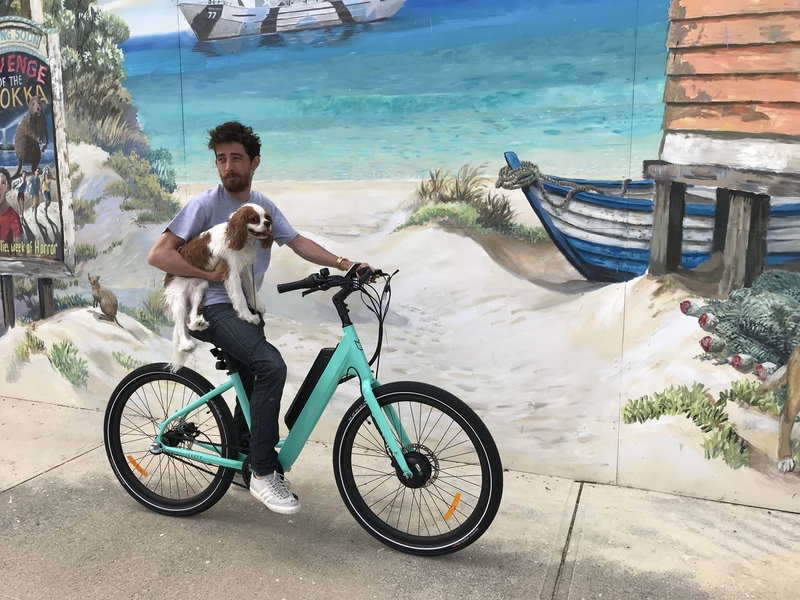 To arrange a free test ride on one of the best value e-bikes out there come in and see us at our Fremantle store.